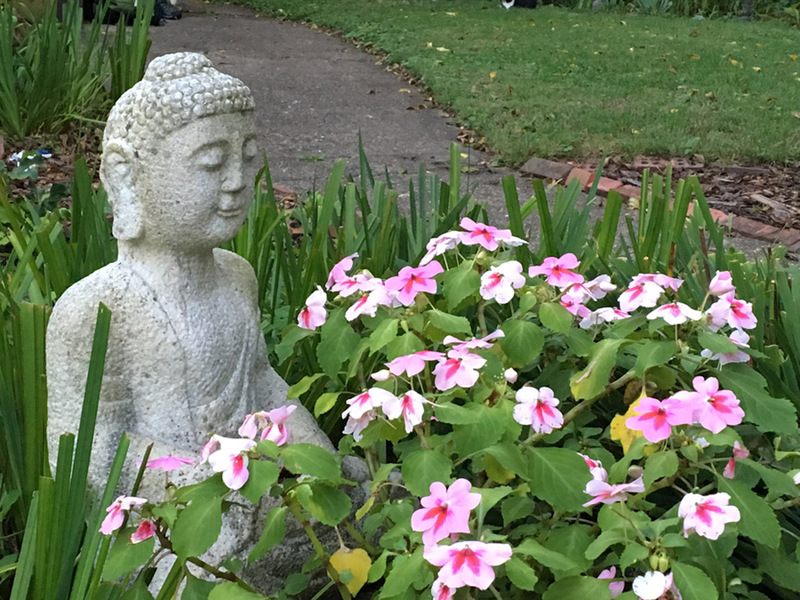 The Zen group sponsors two retreats (sesshins) each year, spring and fall, with Roshi Daniel Terragno. Sesshin (the Japanese word literally means “to touch the heart-mind”) is an opportunity to draw from the tremendous strength of people practicing together, to receive personal guidance in private meetings with the teacher, and to experience the deep stillness that lies within each of us. The sesshin can become an inspiring spiritual experience for anyone, irrespective of previous experience or religious affiliation. OUR TEACHER: Daniel Terragno is a native of Chile who resides in the Redwoods of Northern California where he is the founder and spiritual director of Rocks and Clouds Zendo in Sebastopol, a Zen community in the tradition of the Diamond Sangha (www.rocksandclouds.org). He also regularly teaches in Argentina and Chile. 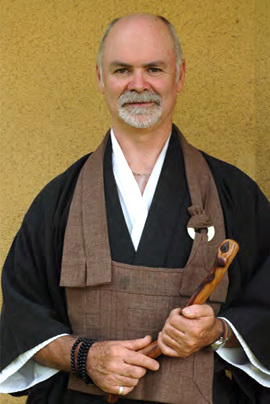 In addition to his work as a Zen teacher, Daniel makes his living as a cabinetmaker. MEALS: Vegetarian meals; please let us know of any special dietary restrictions. 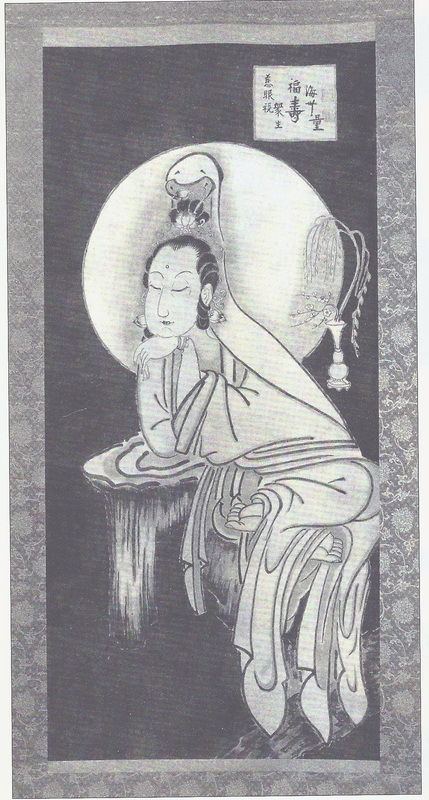 DANA: In keeping with tradition, Buddhist teachings are offered on a “dana” or donation basis; therefore the cost of the retreat does not include any fees for the teacher. There will be a time to make donations to the teacher at the end of the sesshin. SCHOLARSHIPS: No one turned away for inability pay full tuition; contact registrar. REGISTRATION: Due to limited space, first preference will be given to those who can attend the full retreat. Registration form available here. INFORMATION: For additional information, email zen@ysdharma.org. ACCOMMODATIONS: This is a residential retreat; single rooms. REGISTRATION: Registration will open in late summer 2019.